Windows Phones have always been behind the curve when it comes to the amount of applications that are available compared to Android and iOS. That may soon take a step in a different direction. 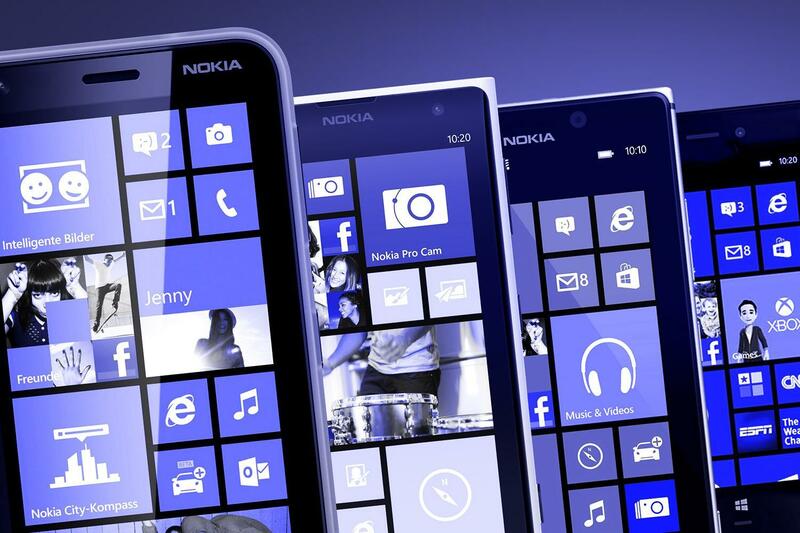 It is rumored that Microsoft will soon enable Android apps to be run on Windows Phones. The amount of apps in the Google Play Store and Apple AppStore compared to the amount in the Windows store is staggering. Google and Apple both have around 1.3 million applications available for their devices respeectively, whereas Microsoft only has around 527,000 apps available; 340,000 of those or nearly 65% are Windows specific apps. This hasn’t been a very good selling point for Microsoft, as one of the most popular apps in the world, Snapchat, isn’t available for Windows Phones. Up until recently, there was third-party applications that did the job, but Snapchat axed them in the name of security. Do you think this will help Windows increase sales of their mobile devices? Let us know in the comments below. Windows 10 Mobile Build 14356 introduces a new Background! Microsoft Edge : Where does it stand yet?